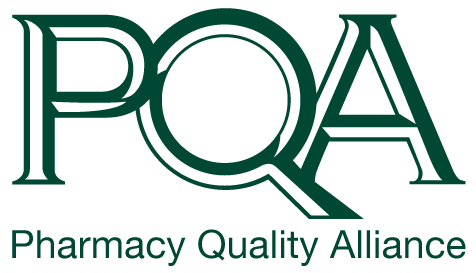 Loren Kirk serves as Director of Stakeholder Engagement for the Pharmacy Quality Alliance (PQA). In this role, he is responsible for engaging and expanding PQA’s diverse membership and supporting the active participation of members in performance measurement, quality improvement, and healthcare quality education and learning. Loren also leads and supports the ideation, development, implementation, and delivery of PQA member benefits, services, and programs. 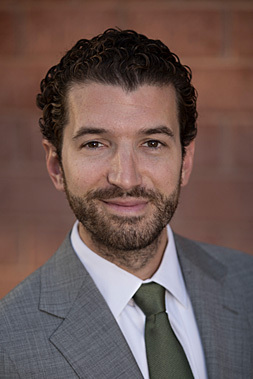 Loren completed a post-graduate Executive Fellowship with the National Association of Chain Drug Stores Foundation where he collaborated with key stakeholders and PQA members on pharmacy practice advancement initiatives, professional association governance, and healthcare policy. Loren graduated with his Bachelors of Science in Animal Science from North Carolina State University in Raleigh, NC. He earned with his Doctorate of Pharmacy from the Bill Gatton College of Pharmacy at East Tennessee State University in Johnson City, TN. Loren served in professional association leadership roles at the national, regional, and state level.